A month ago, our eldest daughter died. I still struggle to type those words, let alone comprehend them… Abigail’s story, however, is so inspiring and heartbreaking that it should be recorded for others to read and share. It may offer comfort to some, support to others, and therapy for me, who knows…? 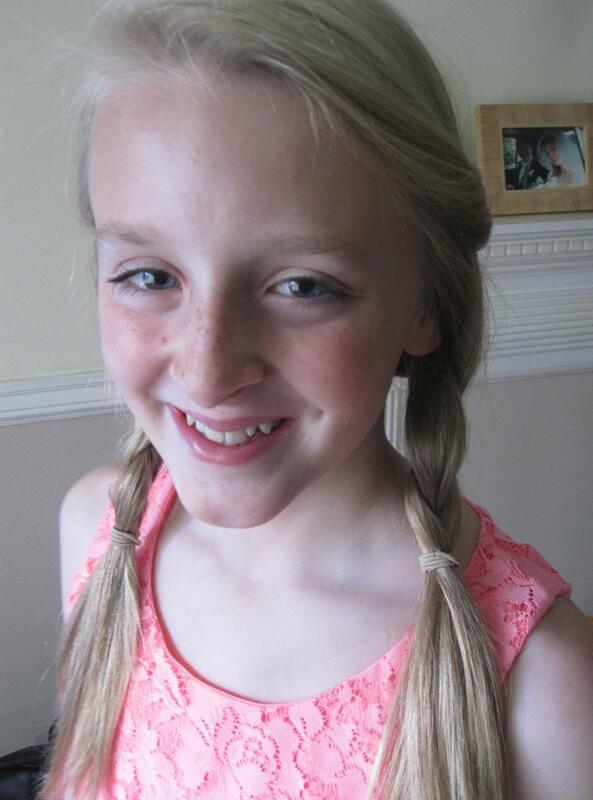 Abigail, our beautiful 12-year-old daughter, collapsed at home in my arms and fell into a deep coma following a sudden brain haemorrhage on 6th February 2013. She died on 10th February 2013 in Intensive Care at Bristol Children’s Hospital, having undergone two operations in Frenchay Hospital, Bristol. This illness was totally unexpected. It was something we never knew about until the very moment that Abi slipped away. Up to that point she was the picture of health, was rarely ill and always on the go. Apparently she had a small cluster of weak blood vessels at her brain stem, likely from birth. It’s what makes her death all the more shocking and traumatic. Abi was such a wonderful young person… fit, healthy, intelligent, with an infectious enthusiasm for life. She was a keen learner, an excellent swimmer, a dedicated martial artist too, having achieved her black belt just two weeks before her death. She was also a great big sister to her siblings, her 10-year-old sister and five-year-old brother, and had a wide network of lovely friends. This blog recounts various stages of this awful time… our thoughts, feelings, fears, hopes, and relationships with family, friends and strangers, which may be of interest to anyone sharing this painful journey with us or who have encountered it themselves. This entry was posted in Life with grief, Living and grieving, Remembering Abigail and tagged Abigail, abigail owen, brain haemorrhage, Bristol Children's Hospital, Bristol Royal Hospital for Children, Cerebral hemorrhage, child bereavement, England, Frenchay Hospital by Chasing Dragonflies. Bookmark the permalink. I’ll bet there’s a special “room” for those of us who will be reunited with our children. Sorry you lost your beautiful Abigail.